Take the 25-minute walk through Royal Park to come face-to-face with native Australian animals, elephants and tigers at Melbourne Zoo. Head to Carlton Gardens to visit Melbourne Museum, stopping off at DOC Pizza & Mozzarella Bar for a tasty lunch. Your student accommodation is a seven-minute walk from Cinema Nova, so grab an ice cream from Pidapipó Gelateria and settle in for a matinee show. After dark, dance to live music at The Old Bar. 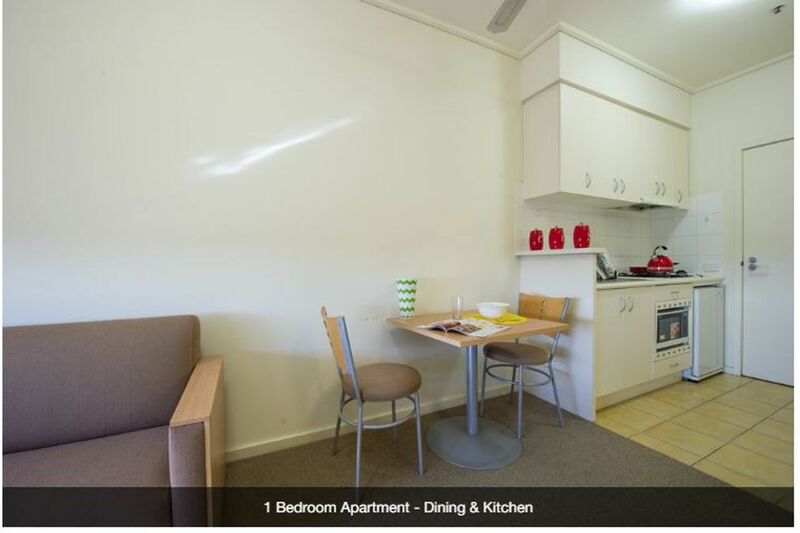 Excellent transport links make it easy to explore the city from your student apartment in Melbourne. Jump on the tram to reach RMIT, Melbourne City Campus in 10 minutes, or La Trobe University City Campus in 20 minutes. If you’re studying at Melbourne University, you can walk to class in 12 minutes. Car parking and bike storage are available. 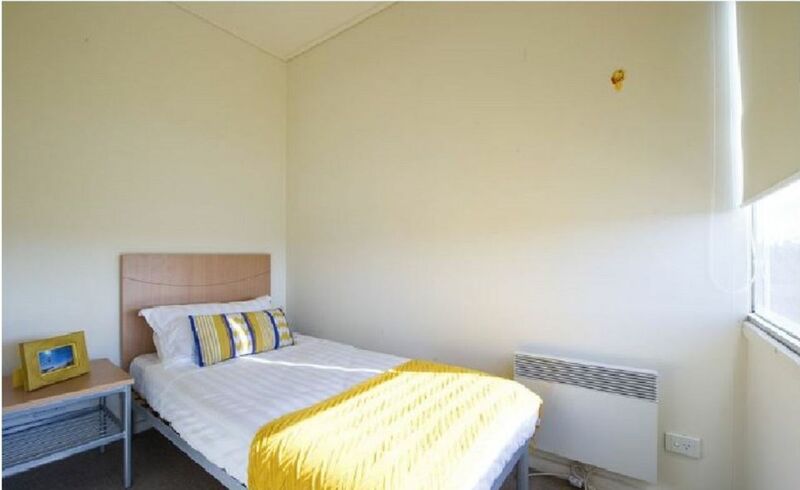 There’s a range of fully-furnished apartments available at UniLodge @ 550 Lygon, so you can enjoy your own space in a one-bedroom place, save money on a twin room, or share a two- or three-bedroom apartment with friends. 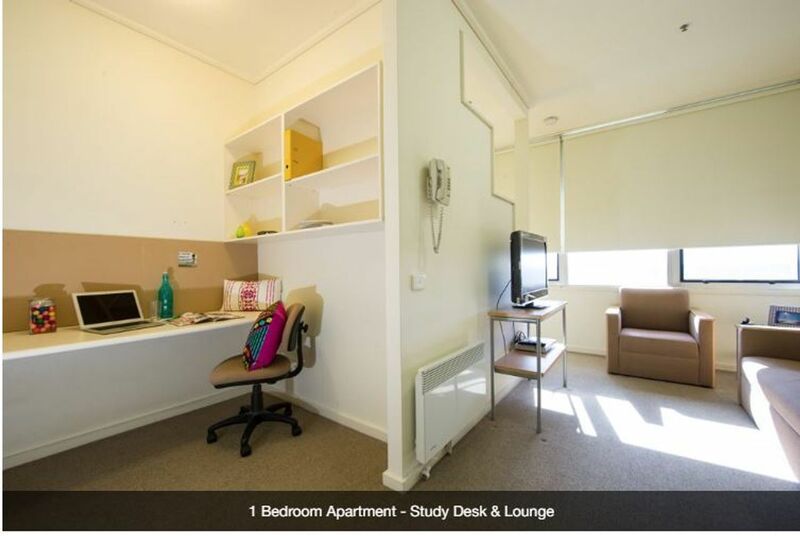 Each apartment has a kitchen and bathroom, and there’s a study space where you can work on assignments. The Residential Life Program includes trips, events and workshops, so you’ll soon get to know your neighbours and make new friends. Don’t worry about security as there’s swipe card access, as well as intercom entry and CCTV. 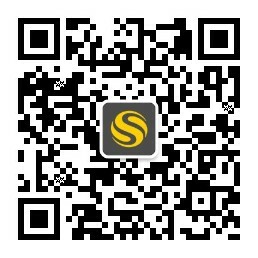 We couldn't find a room that matches your preferencesView all Shared Room in UniLodge @ 550 Lygon. We couldn't find a room that matches your preferencesView all Private Room in UniLodge @ 550 Lygon.